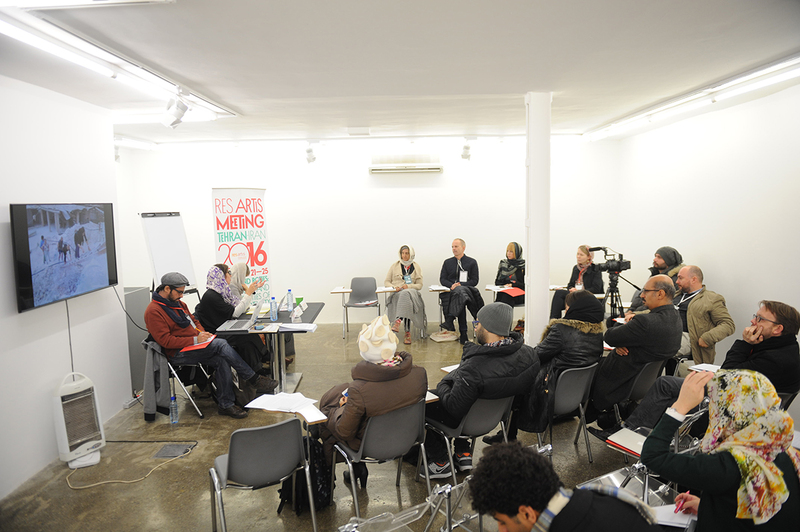 The Res Artis Meeting in Tehran under the title “Roots and Routes: Challenges and Opportunities of Connectivity” was a 5-day meeting of artist residency representatives, artists, funding bodies and cultural workers held between November 20 – 25, 2016 in Tehran, Iran. 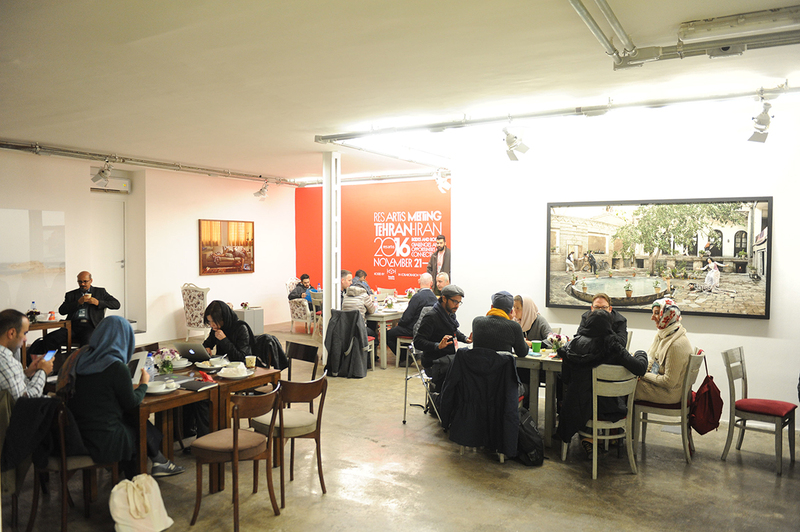 The meeting was facilitated by Kooshk Residency in cooperation with Mohsen Gallery and Res Artis whose combined staff ensured the programming, promotion and physical hosting of the meeting. The idea for the Res Artis Meeting In Tehran arose from the initiative of Res Artis board member Tooraj Khamenehzadeh, Curator and Program Manager of Kooshk Residency who proposed hosting a Res Artis Meeting in response to a cancellation of a previous planned meeting in Trondheim. The meeting was intended to strengthen local cooperation in Iran and the wider region as well as providing an opportunity to forge international ties and connections. 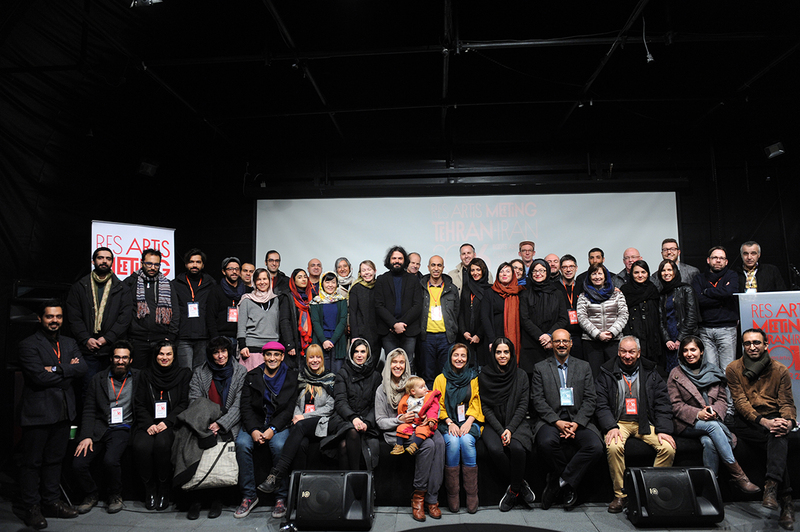 The participants and speakers explored the local cultural and arts scene in Tehran linking it back and placing it in a wider context of global intricacies and realities of the cultural world. 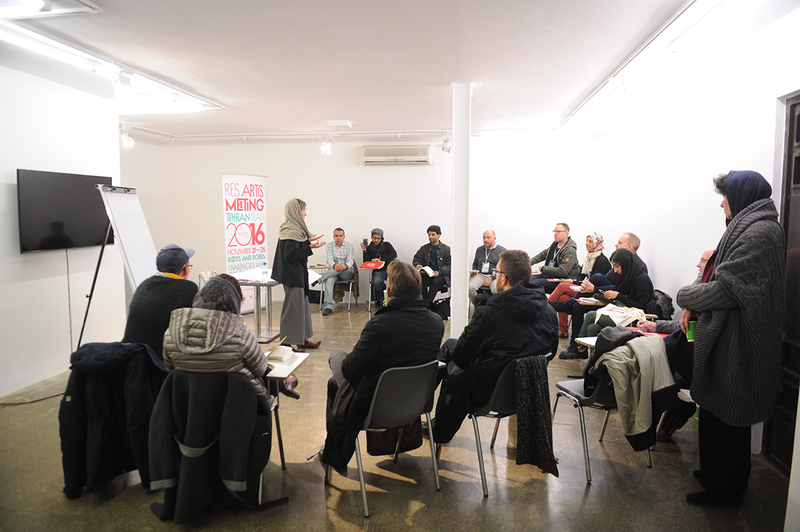 Not only were different residency models presented but dedicated panel sessions as well as workshops gave participants the opportunity to engage in discussions on the most pressing topics in the current cultural landscape such as sustainability and funding to different localities and networks. 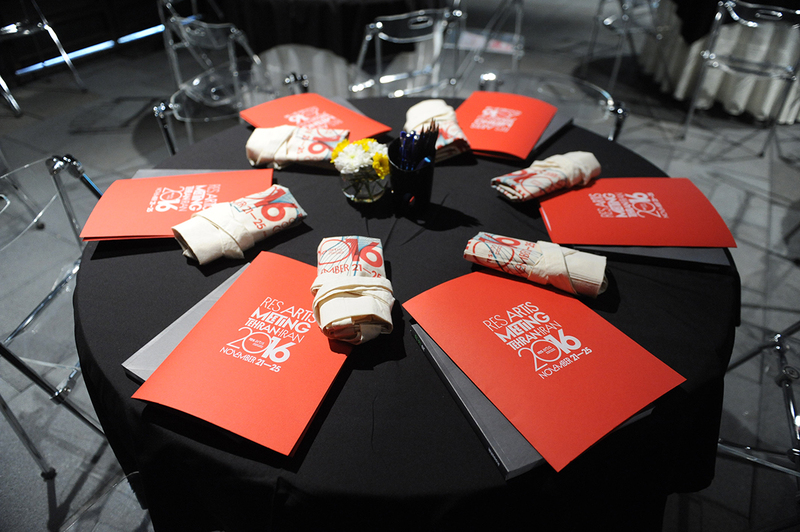 Registration for the meeting was open to the public, with Res Artis members being given priority. In total, 60 participants from 21 countries took part in the meeting. Visit here for more information on this meeting.